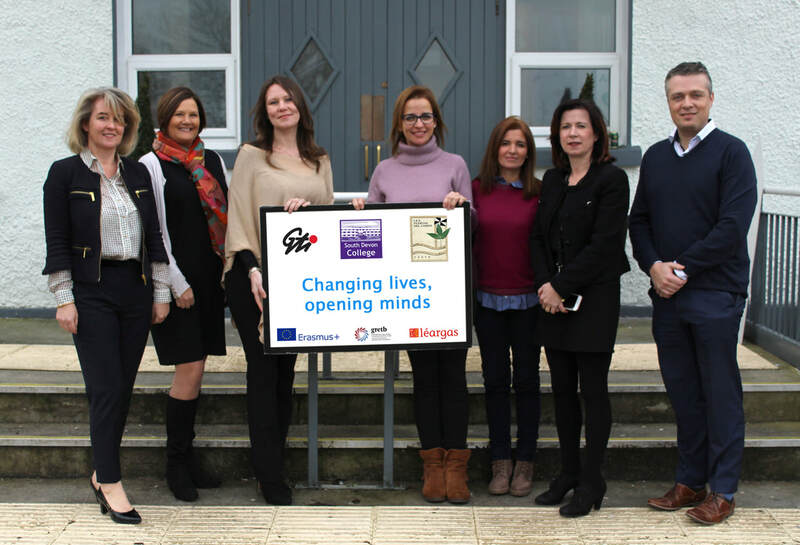 This week (Feb 8th) we welcomed visitors from South Devon College & IES Puertas Del Campo,Cueta to develop future ErasmusPlus partnership links. Eight GTI students from our Business course will travel to Devon and Ceuta in May on an exciting 3week work placement with our new hosts. 24 students and 10 teachers from Germany, Sweden,Italy and Cyprus attending the MIND Conference : Migrant Integration Needs Development. Congrats to GTI teachers Geri Flynn and Judy Alymer Conroy for organising the week long busy schedule. E4S Erasmus for Security week long conference concluded yesterday at GTI. Excellent work on Multiculturalism in the Classroom and Workplace by delegates from The Netherlands, Finland, UK, Hungary and Ireland. Photo of group with GTI Deputy Principal Alison Ward. Erasmus+ action with our 8 Turkish students who are with us for a month in our Media Department. 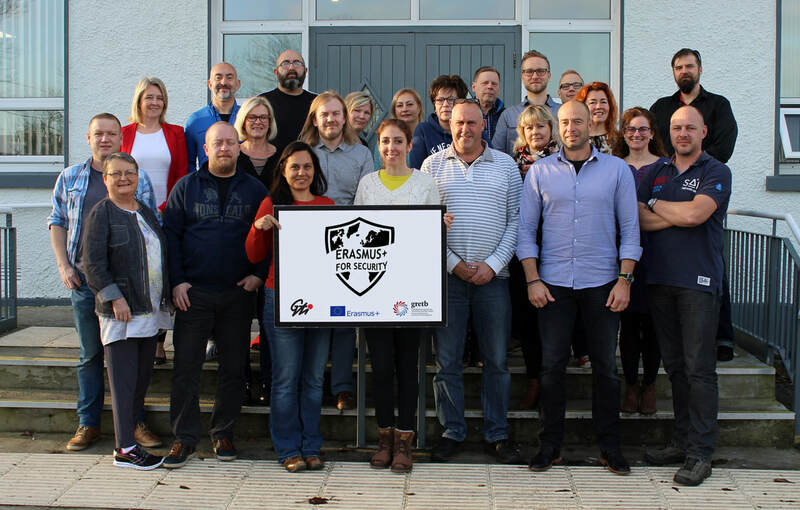 Geraldine Gibbons Principal GTI and John McLoughlin Deputy Principal welcome Swedish visitors from Bromangymnasiet in Hudiksvall for a study visit.